Why Were the Fallout 4 Expansions Profitable But Such A Disappointment? This article may get some heat, but this also seems to be a opinion I’m not alone in. The Fallout 4 DLC content is not very good. In an age where game developers are releasing unfinished games and forcing gamers to buy DLC that should've been there in the first place, FO4 is just another prime, AAA example. 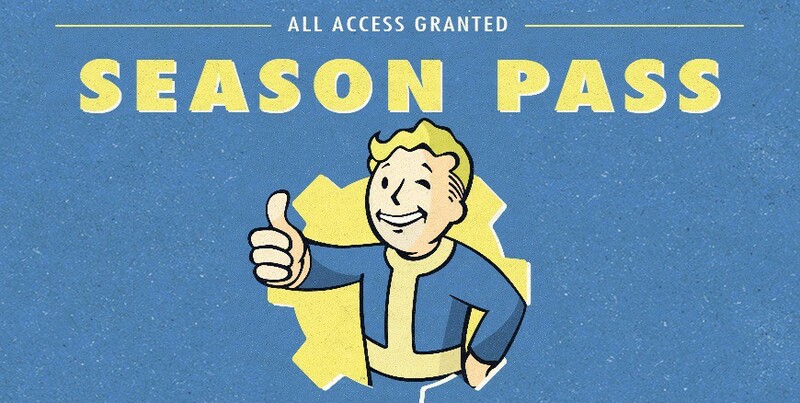 The only reason they sold a lot was because of the Season Pass, which the buyer will get all DLC released for FO4 for one price. And also the initial great promise FO4 gave fans. With that out of the way, why exactly were the DLC such disappointments to players? FO3 and Fallout: New Vegas had their faults. But one thing they did have were great and creative quest stories, especially New Vegas. The expansions for FO4 just weren’t up to the standard set by these two prior games. Of the released DLC, 4 expansions are focused on the settlement building system or simply add more to the crafting system: Automaton, Vault-tec, Wasteland Contraptions, and Wasteland Workshop. These add nothing to the story of the game. The settlement system is interesting, but these are already in the game and don’t “expand” on much. Far Harbor and Nuka World try being story-driven. But they are still a far cry from the great stories of an expansion like “Old World Blues” in New Vegas. FO4 is a good game. It’s not a good Fallout game, and it’s not a great game in general. Lots of fun for a time, but gets old quick. What makes FO3 and New Vegas so fun is the choices the player is able to make. Who lives, who dies; witnessing consequences to your actions, big or small. FO4 just doesn’t have the same depth. Choices in this game feel hollow. This attends to the expansions, which feel like ideas picked up off the back room floor. The sad truth is FO4 is not a great game to begin with. This shows in the expansions, story-driven or new items for settlements. The expansions in past Fallout games have always added something to the story and the game world. The player’s actions made in these other locations usually impacted the outside world in some way. Far Harbor and Nuka Cola try but fall short. Far Harbor comes closest and is fun to play. The story has an initial mystery that holds interest for a short time. A view into the Wasteland further north should give an expanded take on the world. There is no impact on the world back on the mainland. Compare this to “Old World Blues” and it’s rough waters standing up to the potential impact on the main hub coming back from that New Vegas quest. Nuka World is all sugar coated short-lived fun. The Raiders should of been a playable faction in the main game, and again, this isn’t taken anywhere worthwhile. Amusement parks are easy settings to make an interesting level on the surface. Compare this one to the similar “Sierra Madre” expansion in New Vegas and it again feels hollow. 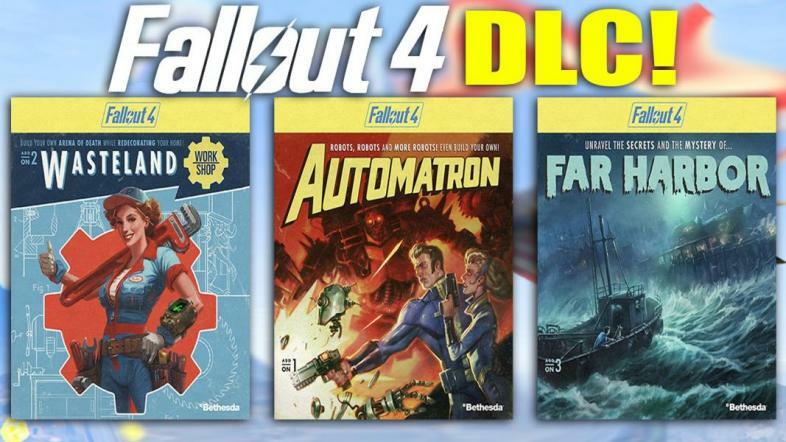 I won’t spoil any story info from these two FO4 expansions, but with the price increase for the DLC Season Pass, maybe they deserve to have the shallow stories exposed.